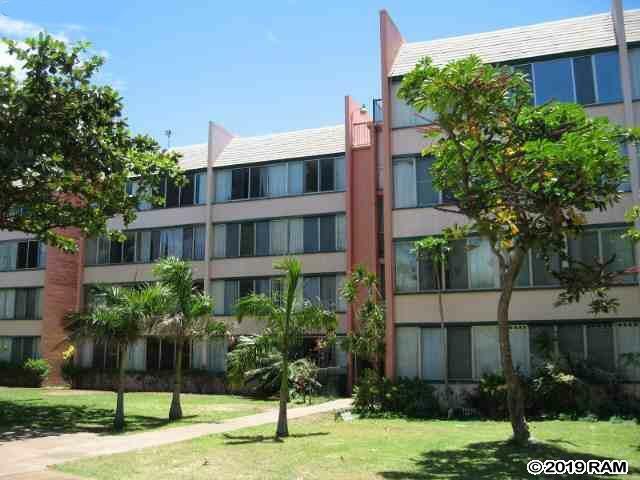 Nicely remodeled 2 bedroom/1 bath condo located on the 4th floor of the D-building, facing the entry gate to the complex. Great courtyard views. 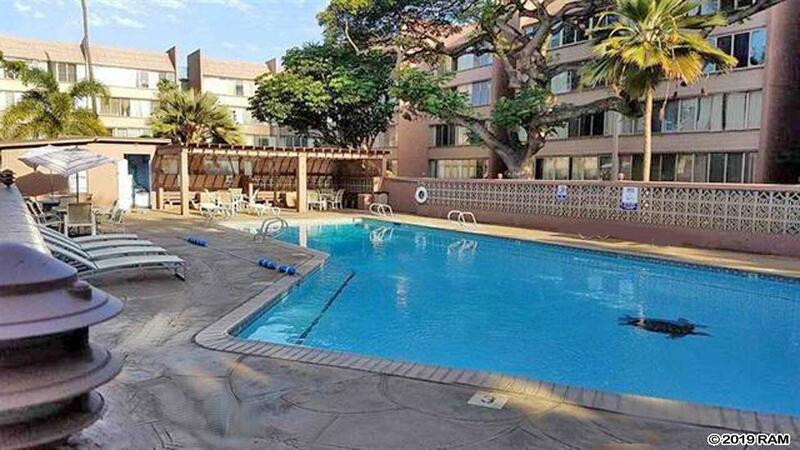 This complex has a large pool and the unit comes with 1 reserved parking stall. 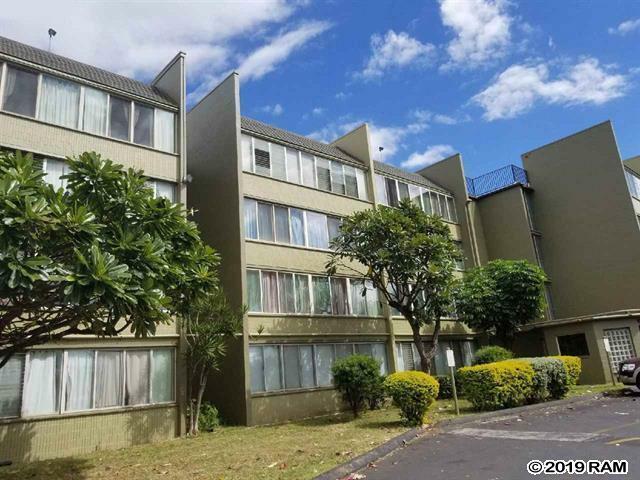 Ideally located at a walking distance from University of Hawaii Maui College, shopping center, medical facilities & business sector. Tenant occupied who requires 48hrs notice to preview and that showings to take place before 10:00AM. Tenant would like to stay. This complex only accepts long-term rentals, i.e. minimum 6 months rent and has community laundry rooms. Water, standard TV cable, building insurance included in monthly Association fees. Listing provided courtesy of Maui Lifestyle Realty Llc.